Microdermabrasion is a non-invasive treatment where tiny particles ‘polish’ the skin to gently exfoliate and remove dead skin cells. After a series of treatments, your complexion may appear smoother, brighter, and more even in color and texture. The procedure is safe for all skin colors. It is a great introductory procedure where you may see more youthful skin without having downtime. 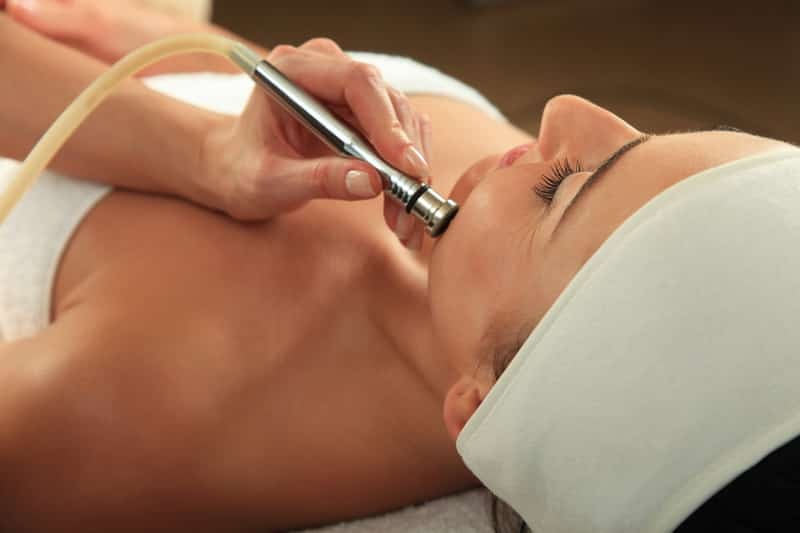 Microdermabrasion may be used to treat a dull complexion, uneven skin tone or texture, age or sun spots, dark spots that may result from acne or melasma (pigmentation of the skin from sunlight and hormones).